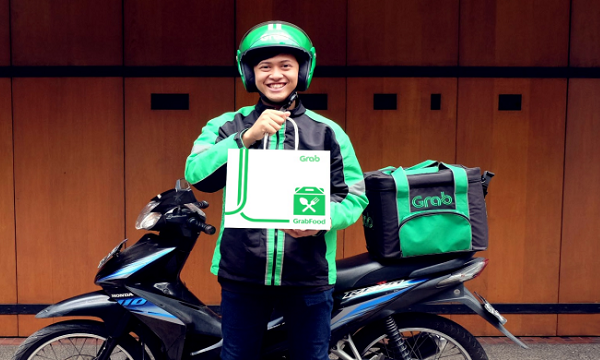 And GIC to sell shares in Coway to Korean company Woongjin Group. Mandarin Gardens Collective Sale Committee raises reserve price to over $2.9b in a bid to win over more owners who have not consented to the condominium’s en bloc sale yet. Just one month before its collective sales agreement is set to expire, Mandarin Gardens has raised its asking price to a new record of $2.927b. 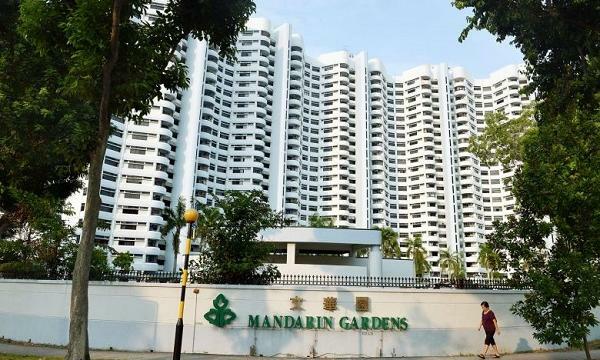 The Mandarin Gardens Collective Sales Committee (CSC) has raised the reserve price at least three times – from $2.48b, to $2.79b, to the current price – in an effort to get 80% support from owners in their en bloc bid. The Straits Times reported that as at March 12, only 67% of owners have agreed to the Mandarin Gardens collective sale. 13% short of the mandated 80% for the sale to get through. Singapore state investor Temasek Holdings agreed to buy about 30% of Denmark-based engineering company Haldor Topsoe A/S, the companies said, in a transaction that a source said values the engineering firm at around US$1.5b. As part of the deal, Temasek will subscribe to secondary shares issued by the Topsoe family, which currently owns 100% of the company through Haldor Topsoe Holding A/S, said a person with direct knowledge of the deal. Haldor Topsoe, which confirmed the deal but did not disclose a price, said Temasek’s global reach and connections in Asia and other emerging markets would bring value to the company. Temasek was shortlisted for exclusive talks and finalised a deal with Haldor Topsoe this week, beating global financial sponsors who were competing for the stake, said the person, who declined to be identified as the talks are private. South Korea’s Woongjin Group will purchase additional shares of air and water purifier producer Coway, worth up to US$$266m, from Singapore’s GIC. The transaction will be implemented in tranches, and is expected to complete by September, Woongjin ThinkBig, the education service unit of Woongjin Group, said in a regulatory filing. Woongjin ThinkBig will first buy a 1% stake in Coway from GIC through over-the-counter trading this month. The Singapore sovereign fund is currently the second largest shareholder in Coway with a 7.35% stake. In a bid to take control over the water and air purifier company, Woongjin said it had to acquire more than 30% shares of Coway under legal requirements.